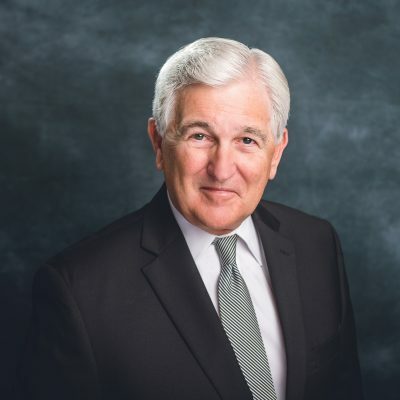 Dan Arnold heads the Corporate Services Division of Henry S. Miller Brokerage, which provides a full spectrum of tenant representation and consulting services to corporate as well as individual clients. Arnold offers creative strategic thinking, an intense focus, and strong organizational skills to provide measurable bottom line results for clients. Arnold is a recipient of the prestigious Stemmons Service Award, often described as the “Heisman Trophy” of Dallas commercial real estate. After receiving a B.S. in Industrial Engineering from the University of Missouri, Arnold then served in the United States Army and afterward began his real estate career in 1968. Arnold has represent numerous national clients across the US, Canada and Mexico. Major clients have included – Abbott Laboratories – American Airlines – EDS – Frito-Lay Corporation – Kimberly Clark Corporation – Prudential – Southwestern Bell – The Travelers – Time Warner Telecom – Xerox Corporation – K-Mart Insurance and GE Credit Corporation. Prior to joining the Miller organization in 2000, Arnold spent 29 years at the Swearingen Company, which he helped form in 1972. He led the firm’s Project Leasing Division for 8 years and founded its tenant representation / Corporate Services Division before serving as President & COO for 10 years. Arnold also served as President & COO of Henry S. Miller Realty Services for 2 years. Arnold’s commitment to understanding and servicing customer needs and goals, combined with his executive decision making and negotiation skills has resulted in him being the #1 top producer multiple times at both firms.